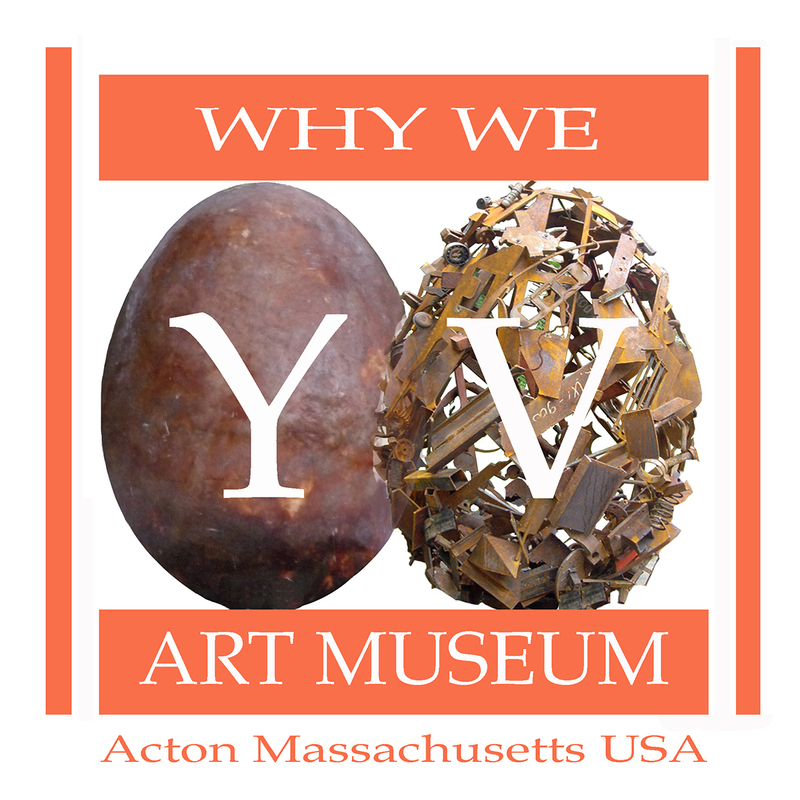 We have renamed this art ground YV ART MUSEUM = “WHY WE ART MUSEUM” (administered by Contemporary Arts International). Year 2019, we are spotlighting Y & V (Yin and Viktor) artwork. A series of exhibitions of Yin’s painting and sculpture and Viktor’s sculpture, music and documentary will be shown starting June 2019. We will post the detailed info at the end of April. Please come back to visit. Meanwhile, our 2019 summer art course is accepting registration now, July 1 to August 16, six weeks (1-5PM Mon-Fri, Tuition $1,700) of 3D sculpture & drawing training for age 11 and up. On March 30, Saturday, 2:00-3:00PM we are having an open house for perspective students. Please click the Art Education under our Program to get more information.